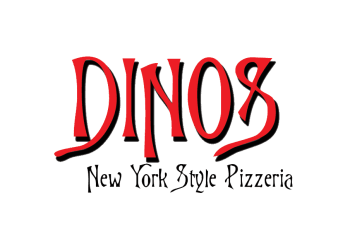 Dino's New York Style Pizzeria opened their doors in February of 2006 to give the Mankato area authentic, New York style pizza. 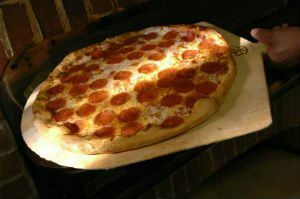 Dino's offers the freshest ingredients and continues to wow customers with their homemade dough and sauces. Dino's guarantees the best pizza in town. Dino's has been reviewed as being "A HUGE asset to this community" and "By far the best pizza in town!"